The Australian Air League is currently seeking to re-open its Southport squadron and is looking for dedicated adults to train as leaders to re-establish this local presence. Given the success achieved with our established squadrons at Coolangatta and Pacific Pines we believe there is a need to expand this aviation related activity to provide for youth in the greater Southport area. Expressions of interest are now sought from the local community for adult volunteers with an interest in aviation, to receive basic training as Air League officers to take command of the Southport Squadron. 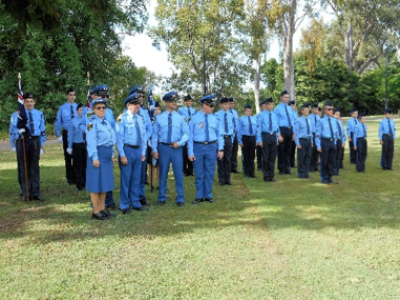 You need to be able to allocate about two hours one night per week to attend parade nights and to attend a small number of camps and competitions that occur during the year.